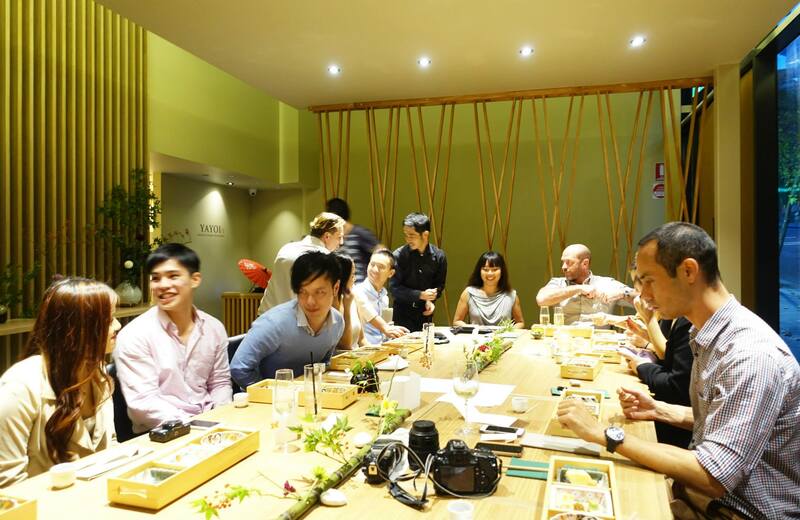 Yayoi is a popular international chain of Japanese restaurants that opened up a branch in Sydney about a year ago. 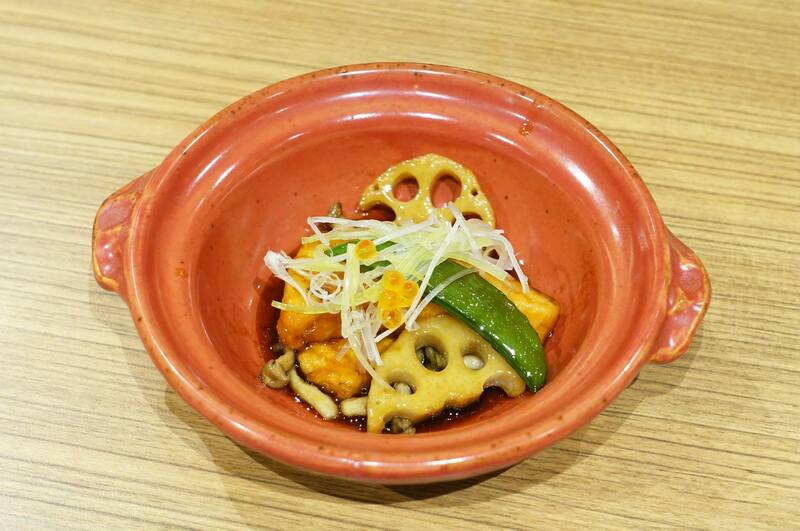 The restaurant focuses on teishoku which is a form of Japanese meal which includes a number of items including rice, miso soup, a main and some side dishes such as pickles. 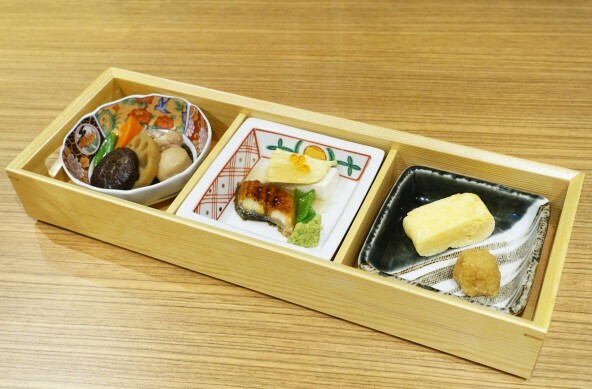 To start off our meal we were served an interesting mix of ingredients including egg, grilled eel and some vegetables. These are designed as starters and I personally didn’t see anything too special about them. After salmon sashimi I would have to say that kingfish is my next preference, I’m well aware that those who swear by tuna think I am insane but I’ve always loved the more solid texture of salmon and kingfish. Although I generally prefer my fish raw (especially for salmon) I do enjoy a nice grilled piece of fish once in a while. This teriyaki salmon was very tender and the teriyaki sauce was very flavoursome. 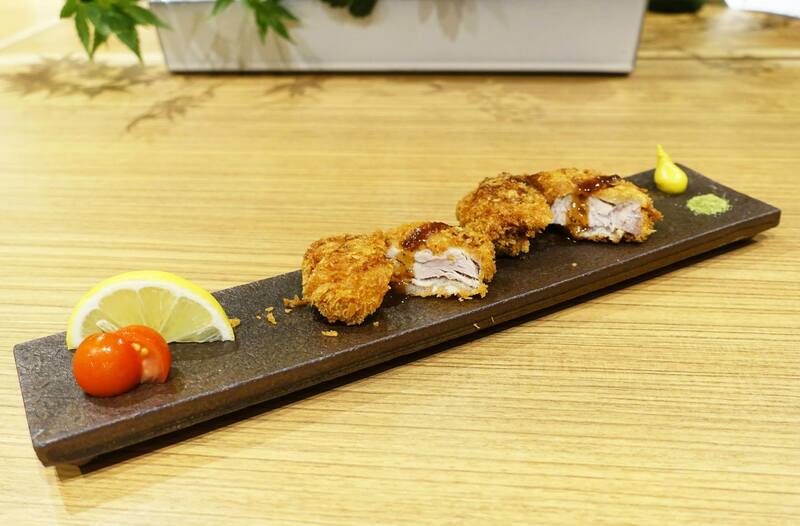 At first I thought these were like pork tonkatsu but after having a few bites I believe there may be a slight difference in the batter used and the cooking methods in general as it was noticeably more flaky. 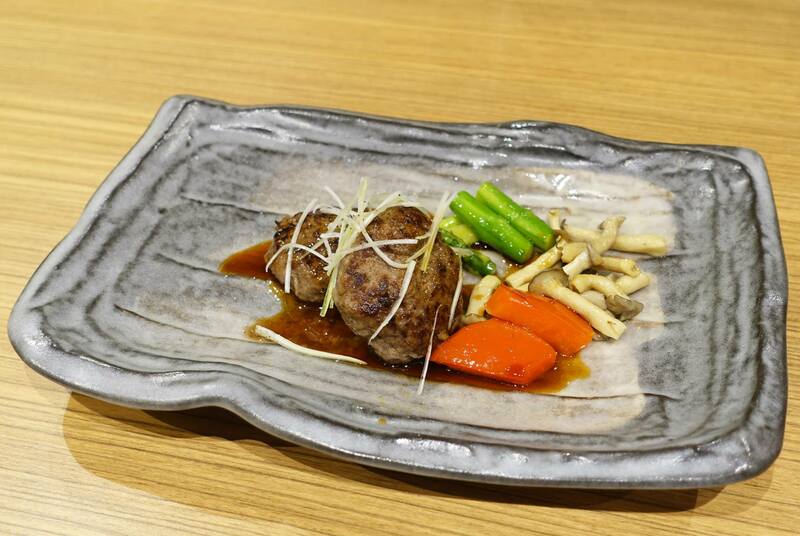 This was probably my favourite meal of the lot, I don’t think you could ever go wrong with wagyu beef patties. It almost seems like a waste to mince such a good cut of beef but it’s still good even in this form. 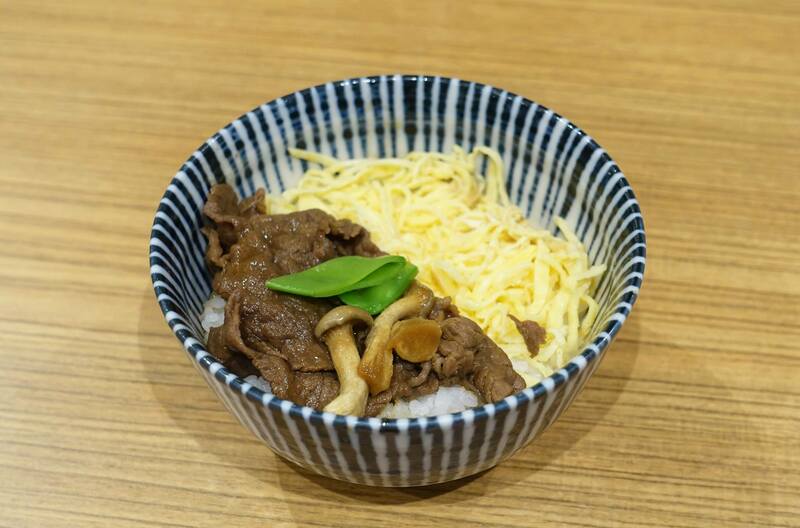 I’ve never been a big fan of soup based dishes like sukiyaki as I prefer something a bit more substantial so I was happy to see that this was actually a rice based dish with meat based on a delicious sukiyaki broth. I love mochi but because the others we were sharing with thought the opposite we ended up with more than we could handle. I would personally prefer ice cream over red bean but both are good options. Overall a great meal and a nice show put on by Jenny Liu to kick start the event. 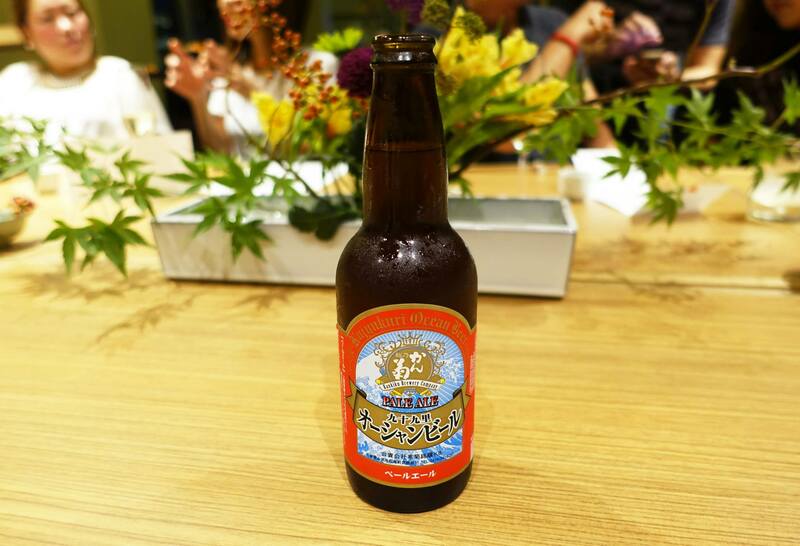 Although this was more a degustation than a traditional teishoku meal, it was a great showcase for the quality of food and ingredients served at Yayoi and we were also provided with a few types of sake which were smooth and delicious. 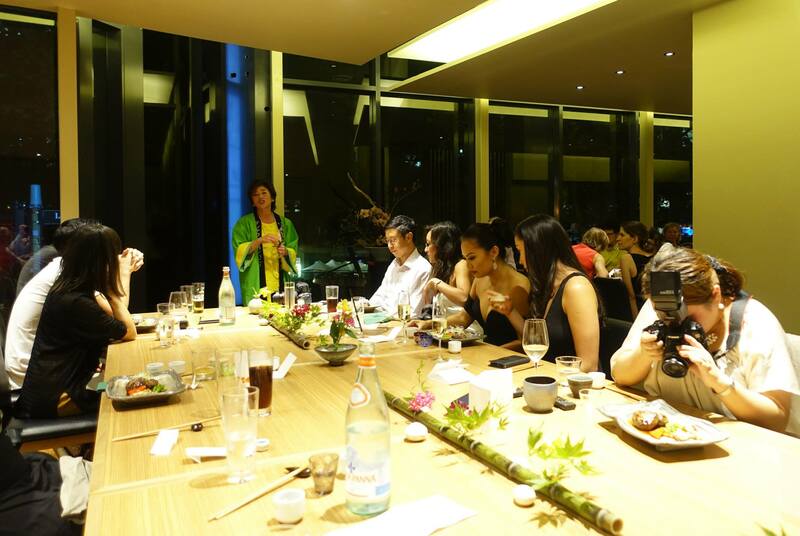 Mr C dined as a guest of Yayoi and Plenus Australia. 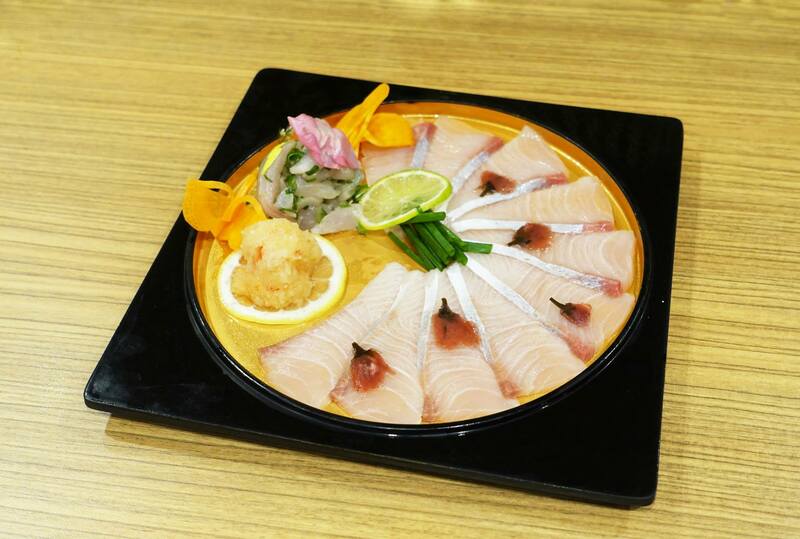 I love fresh sashimi – and that kingfish looks delectable! 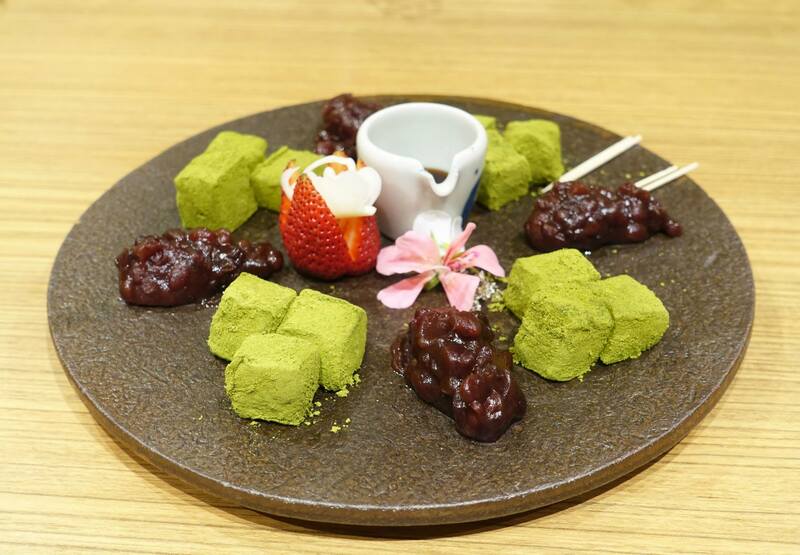 Ooo I like the look of the mochi!